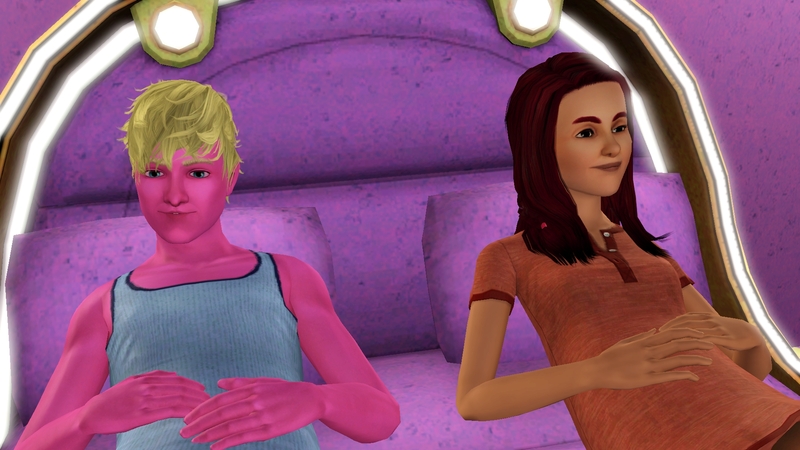 With Bill now a teen, he decides it is time to use the special potion Molly made and bring his imaginary friend to life. 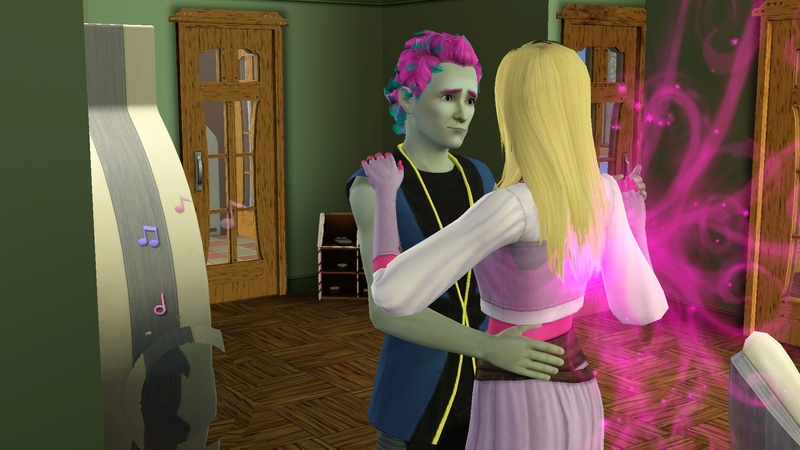 Fleur is happy to try the potion and joins the family as Bill’s girlfriend. This is a quiet time in their lives, as quiet as can be with three boys in the family. They go to work and school, study this skill or that, play and dance and just enjoy the togetherness of the family. 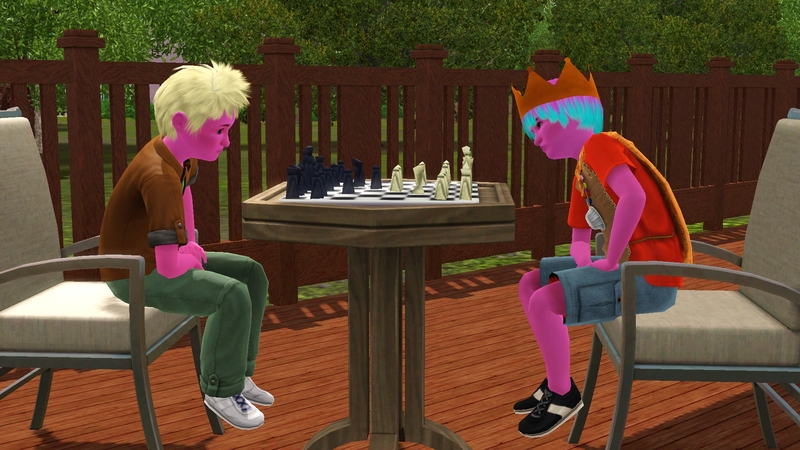 Bill and Fleur both join the Drama Club to give them an after school activity. 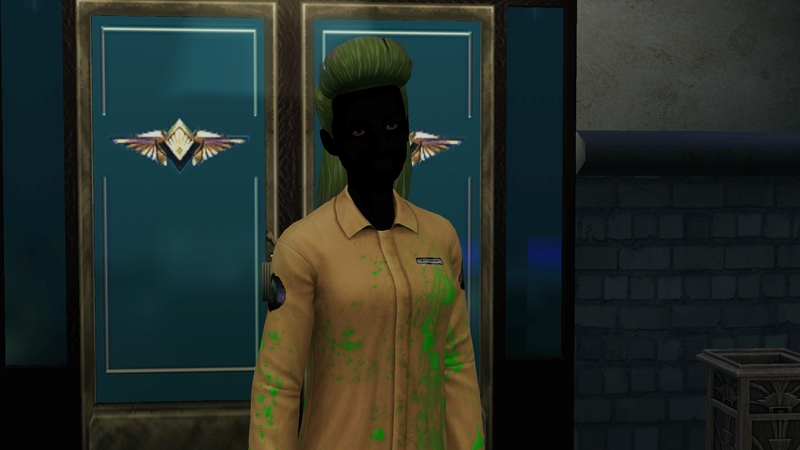 During this quiet time, the town was afflicted by a strange disease which caused weird mutations in some and black skin in others. Eventually, the disease was beaten and the town returned to a sort of normal. 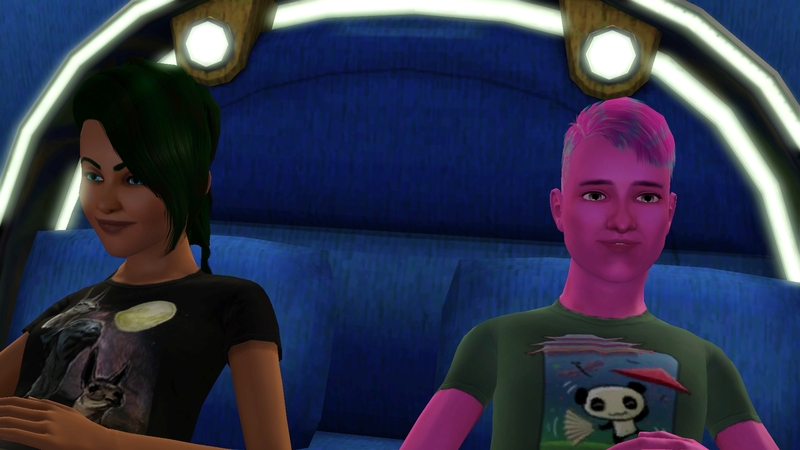 Molly and Wade were not infected, thankfully, but had to consider if they should move to another place, just in case. Before they could decide, the disease was brought under control and they decided to stay in Roaring Heights. Looking at the requirements, and apparently every spare needs to complete their lifetime wish also. So a quick list of non-career lifetime wishes that can possible be completed prior to young adult or fairly quickly thereafter. With this list in hand, everyone has received their assignments and sets off to take classes and read books and play chess and fish. Oskar grows up and everyone realizes he is a genius. But is he genius enough to become heir? He offers to make Emilie real and she quickly agrees, drinking the potion he gives her. While the teens went to the prom, Odo spent the evening playing chess with his imaginary friend until it was time for his birthday. He quickly offered the make Missy real and then asked her to go steady. This made Oskar realize that he needed to ask Emilie to be his girl friend before someone else did. Also, apparently Odo hasn’t been studying and he was assigned the adventurous trait. And it is time for the heir poll, which will be posted on Boolprop [Vote Here]. Stop by and vote for either Oskar or Odo. Bill is not eligible, for which I am very thankful. Oskar’s traits are Loves the Outdoors, Genius, Clumsy, and Excitable. Emilie’s traits are Slob, Loner, Artistic, and Heavy Sleeper. Odo’s traits are Adventurous, Night Owl, Clumsy, and Friendly. Missy’s traits are Bookworm, Hopeless Romantic, Heavy Sleeper, and Frugal. Dang, I missed the poll!